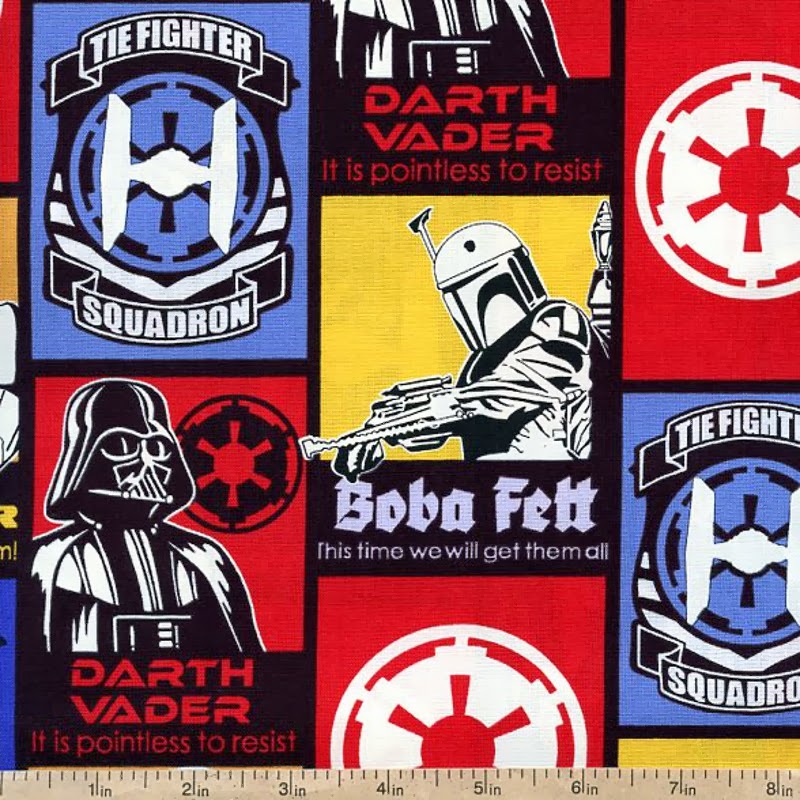 Beverly's Official Blog | News and findings from world of crafts, scrapbooking and more: Join the Dark Side With Help from Camelot Cottons! 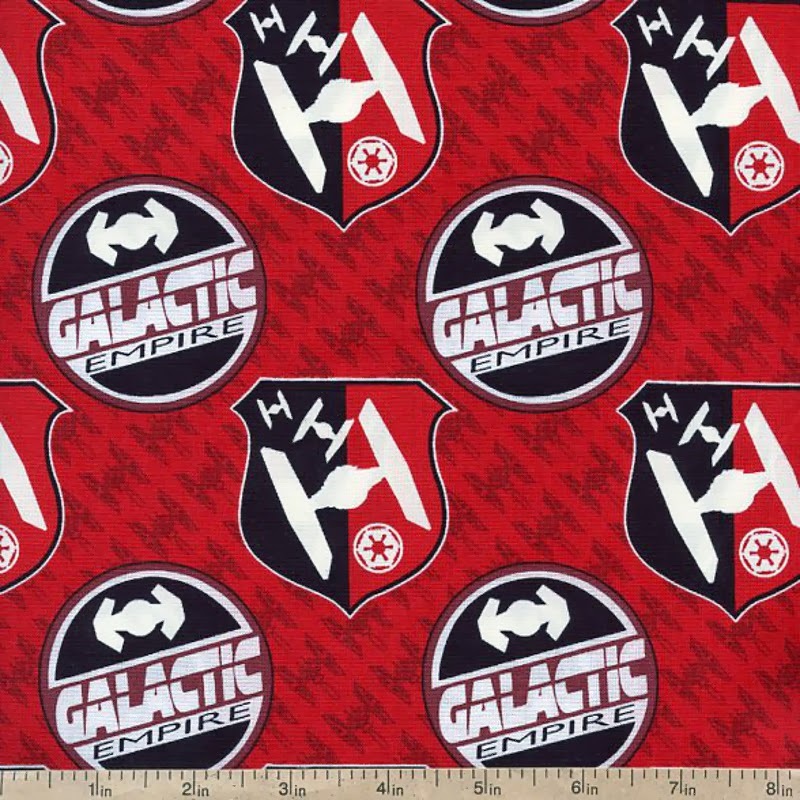 Join the Dark Side With Help from Camelot Cottons! Who knew? Joining the Dark Side doesn't have to be all bad. 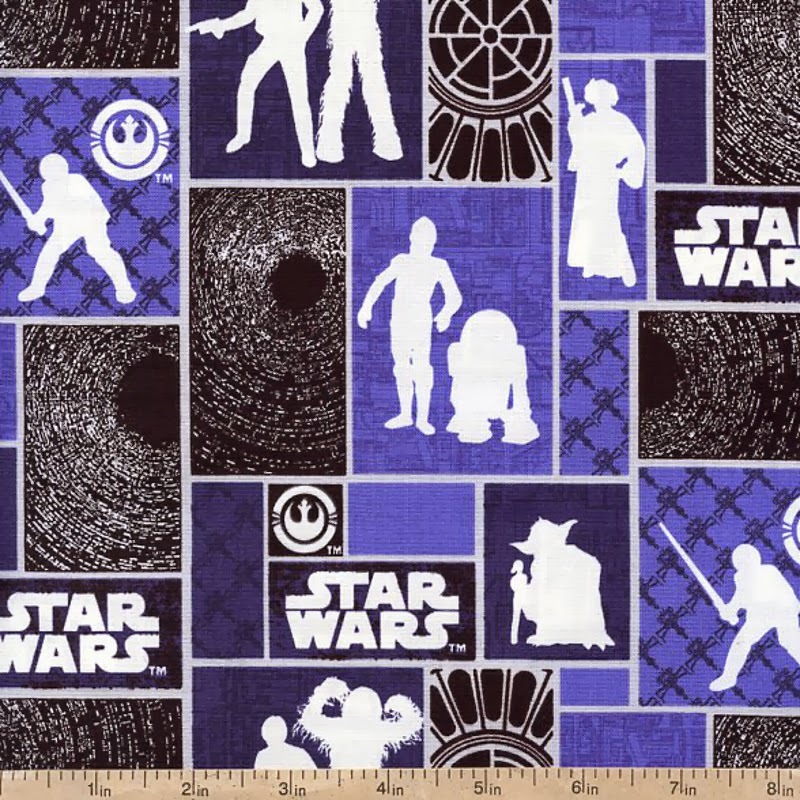 This new release from Camelot Cottons features licensed artwork from every sci-fi junky's favorite series, Star Wars! A vibrant primary color scheme of red, yellow and blue ties the bold, comic-like prints together. 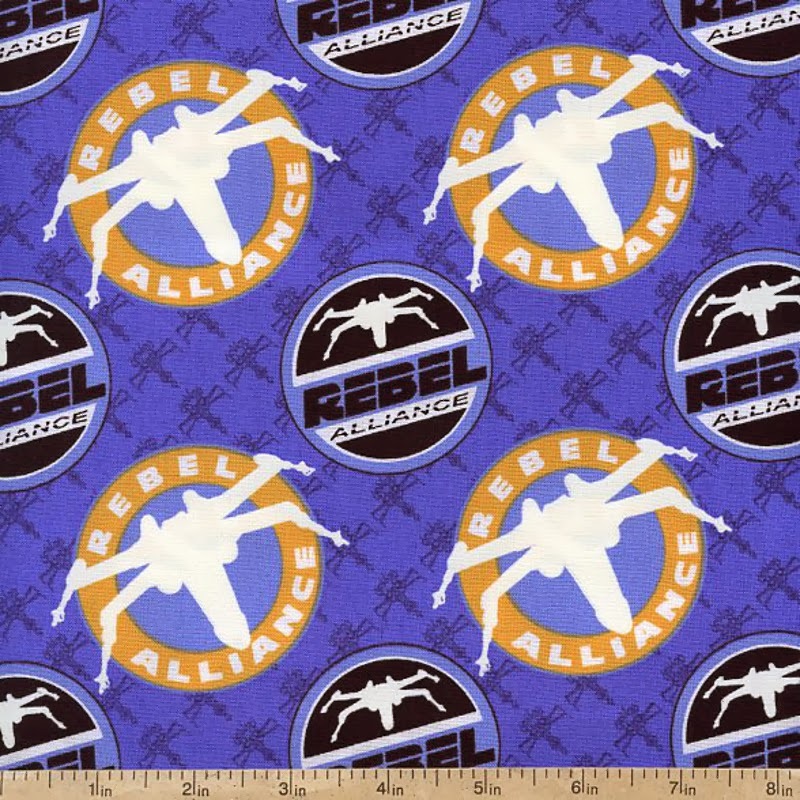 The best part about this line of textiles? They feature glow in the dark accents! Use this awesome grouping to revamp your little one's room, create an awesome colorful glow in the dark quilt, apparel or just about any fun novelty fabric craft you can think of! In case you're wondering, these fabrics are totally safe for quilting, cutting and regular machine washing. The glowing accents require about 30 minutes of exposure to light, and they will continue to glow for 10-15 minutes after each charge. Ready to embark on your Jedi training? Take me to the Dark Side collection!